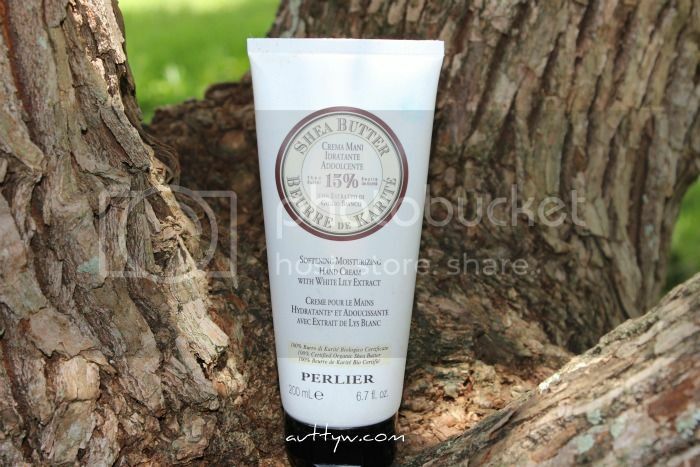 If you've been to my blog in the past, then you know that I am quite a fan of Perlier products. So, when I had the opportunity to try out their new Shea Butter White Lily Hand Cream, you know I just had to jump at the chance! I wasn't quite sure how I was going to react to the White Lily aspect of this product but I was pretty surprised at how well I love it! Now, I work at Hess/Speedway and 3 out of the 5 days that I work, I am in the cooler, which is around 30-40 degrees...now being in that kind of temperature for between 6-7 hours straight, is really harsh on my hands, so I've been trying to find a hand cream that isn't greasy, can hydrate with the smallest amount and one that will soak in quickly. I've been testing this hand cream out for a shameful amount of time (yes the break is over) and I have to say, that while I love it, I do with that the scent wasn't as strong. Now, it's nothing that can't be handled, but it is a little over powering at times. With all of the being said, I do think that this is a fantastic product! It's extremely moisturizing and it soaks into the skin rather quickly! It does have a little bit of a greasy factor too it, but again, it's nothing that can't be handled. It's actually not even greasy I guess, it's more of you can feel your hands being more smooth and moisturized. This is the only hand cream that I've been using for the past few months and I've noticed a huge hand in my skin, especially around my cuticles! 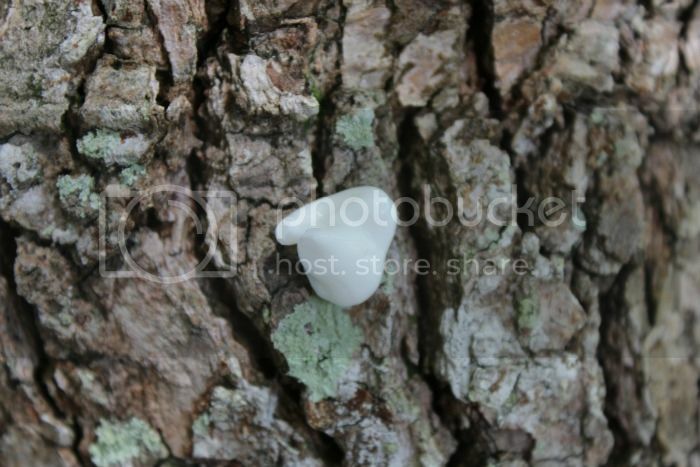 I know you're probably thinking "Girl why the hell did you put that on a tree?!" Well, honestly I didn't want to put it on my hand because I had a ton of other pictures too take and didn't want to get lotion on my camera. Legit excuse right? The one thing that I did notice was that every time I use this hand cream, Ms.Anya loves to lick the heck out of my hands when I try and pet her. Is that good? I doubt it, but she's a crazy cat and we've not seen any adverse effects from it, so just be warned! Your cat could love this as much as you do! This product was provided for free for review from iFabbo and Perlier. Nice review on this hand cream. I'm not a fan of strong scented hand creams so this may be something I might pass on trying. I would definitely say pass on it then because at times it can be pretty strong and linger, while at other times it's nonexistant. Thank you! Nice review! I don't like strong scents on hand creams either. I'd love to see your moon photos!